The World’s Best have a Shot at the Title! Just had the pleasure of hosting mates Dale Paddle, Paul Hodgkin and Daniel Black at Trees and Fishes for a short but well deserved 3 day Bluewater fishing getaway. 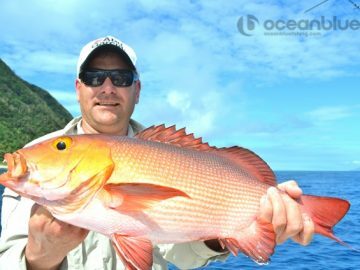 The guys are in the construction game, and for a bit of challenge Daniel participated in the 2015 Spec Mix Bricklayer 500 “World’s Best Bricklayer” competition in Las Vegas recently (he can lay 620 bricks an hour!) 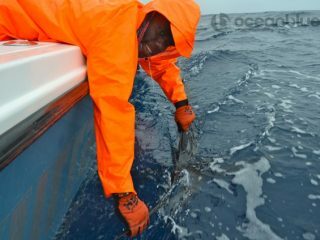 and we think that’s one of the coolest things we’ve ever heard! 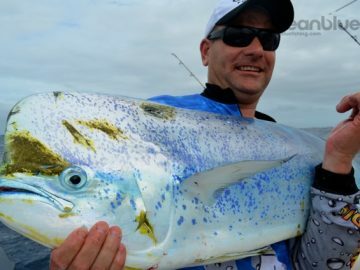 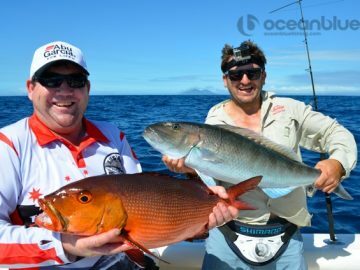 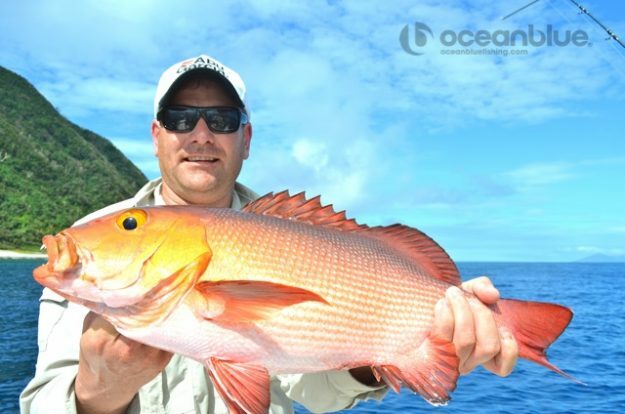 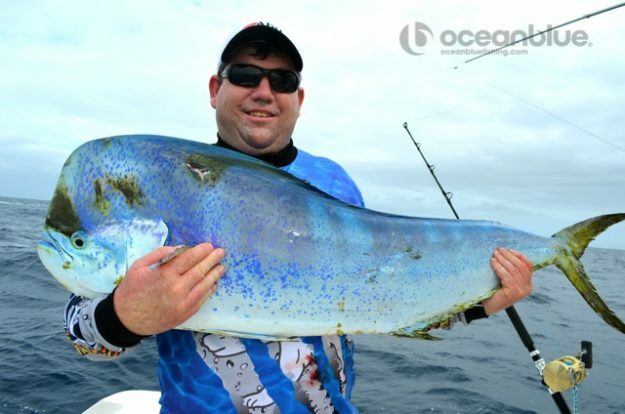 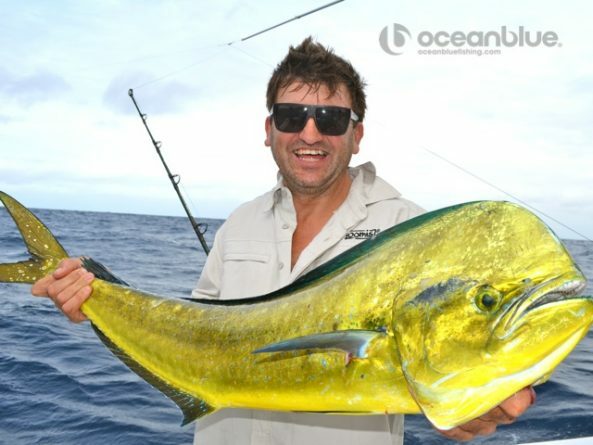 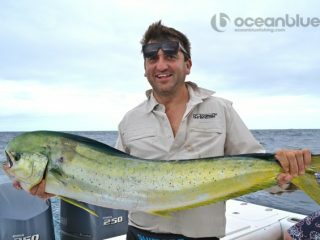 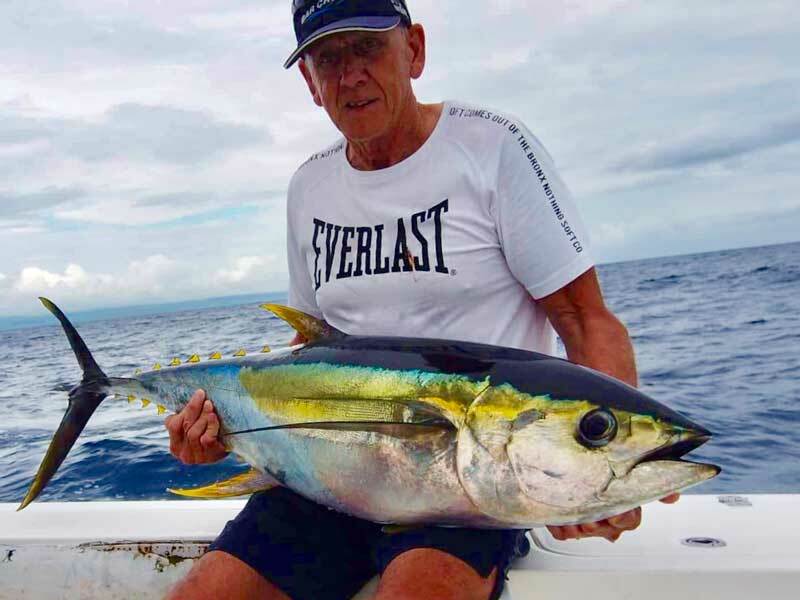 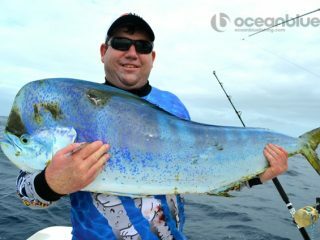 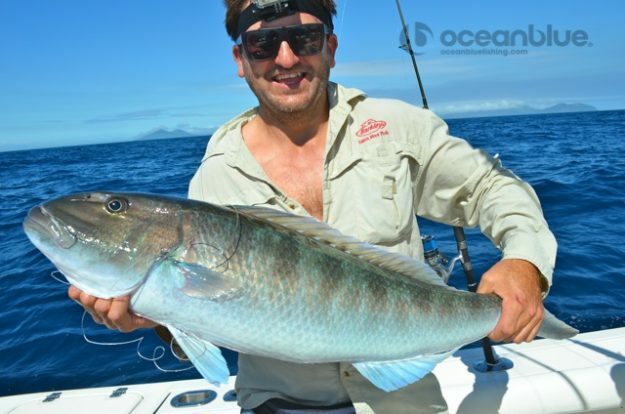 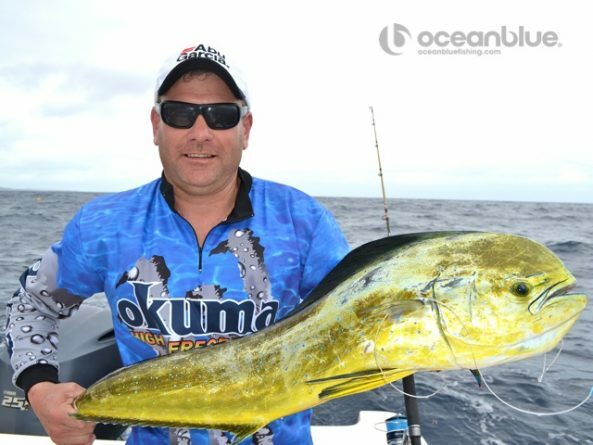 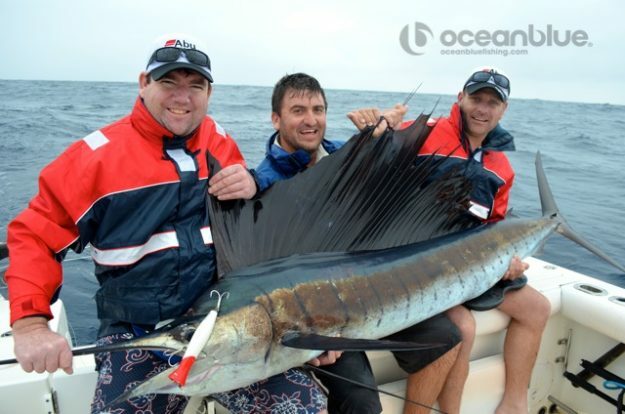 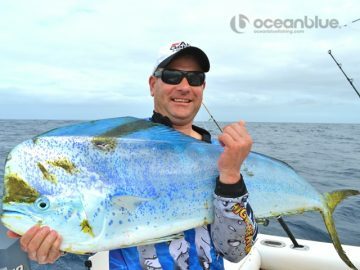 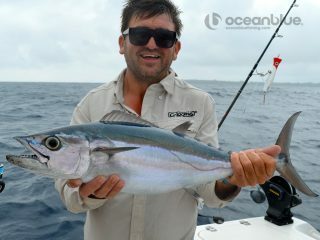 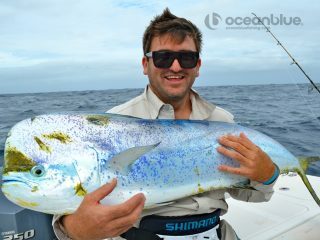 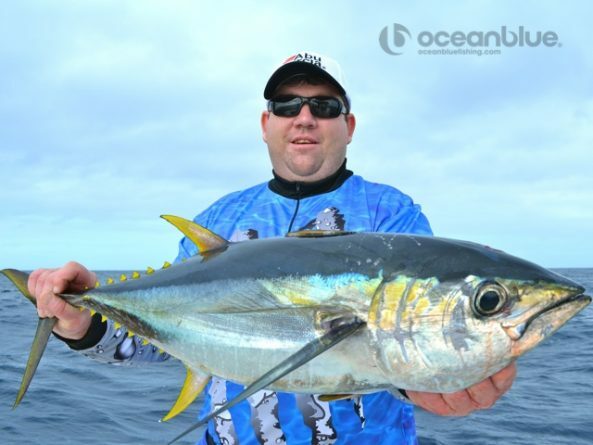 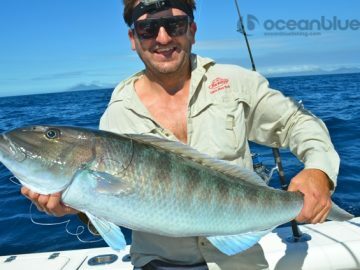 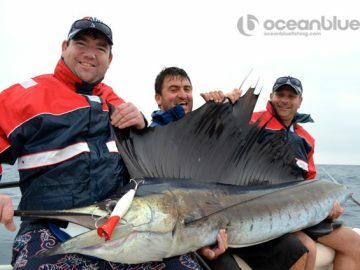 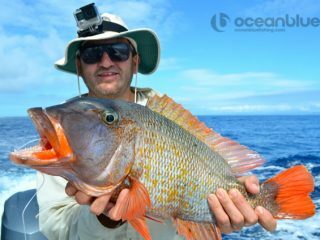 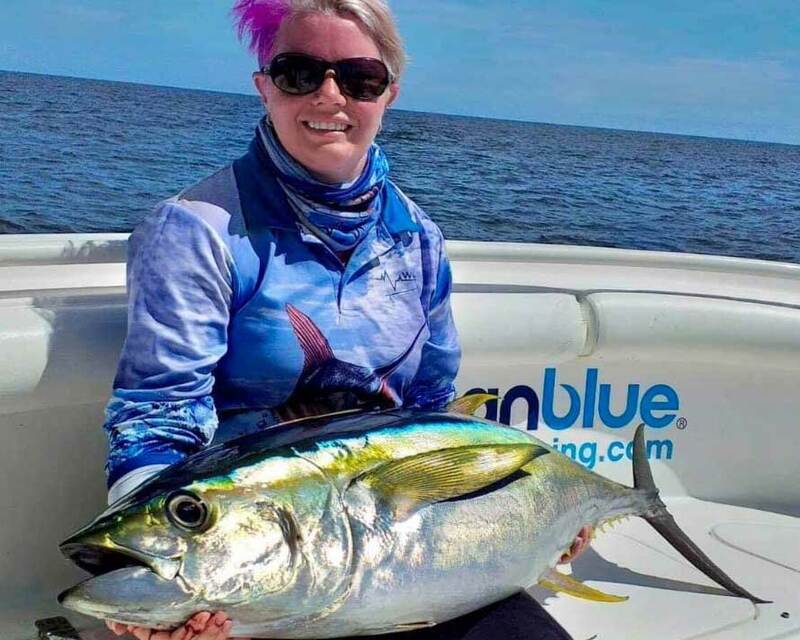 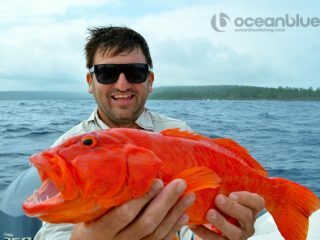 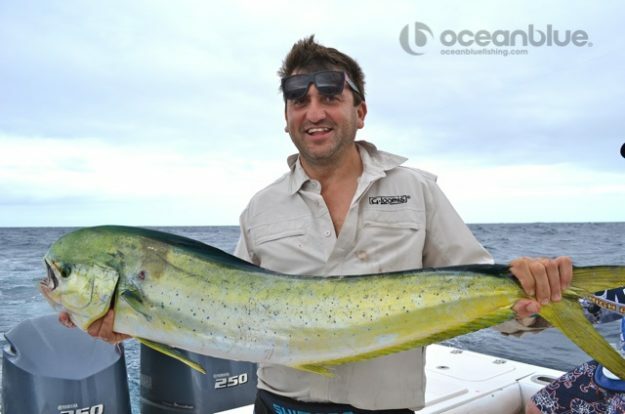 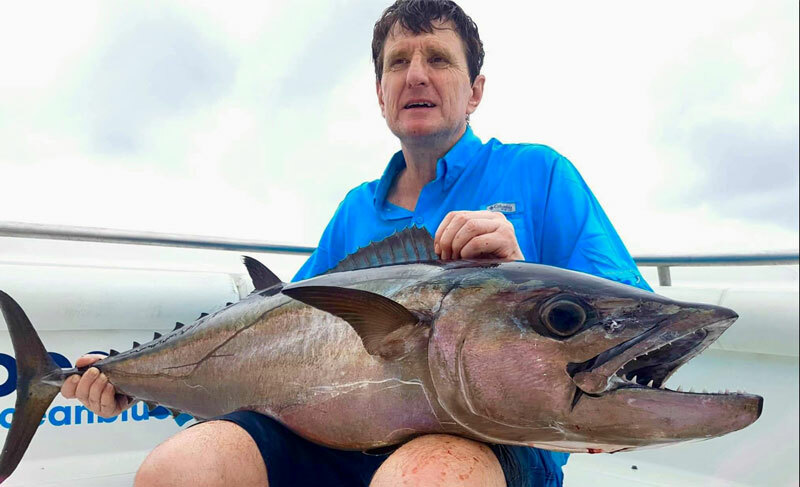 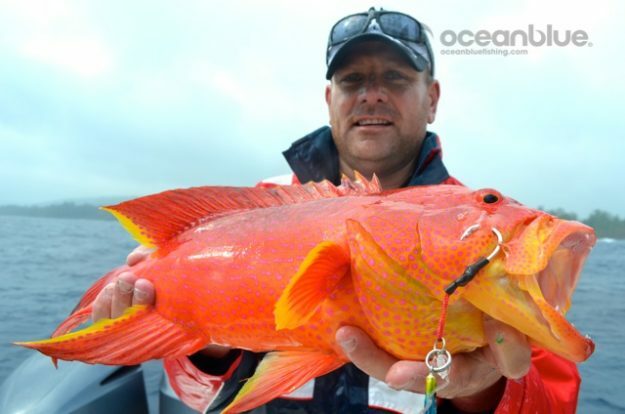 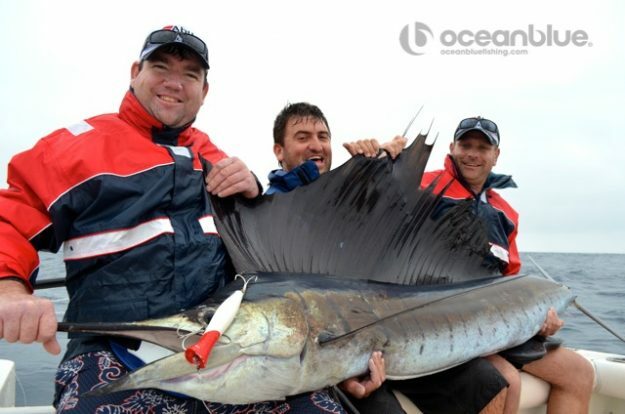 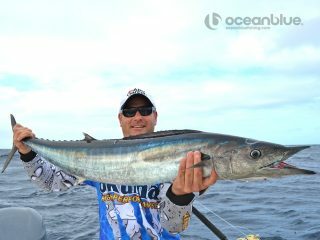 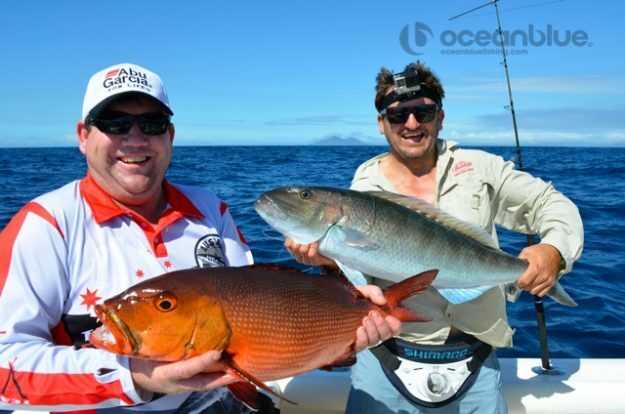 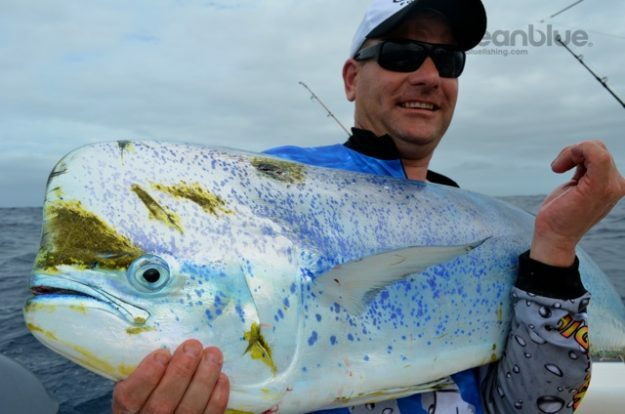 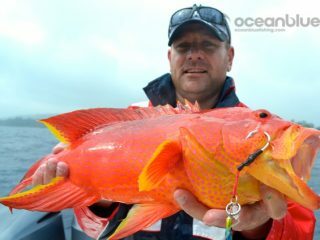 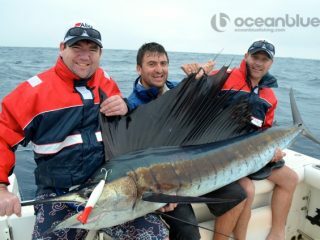 Mixing it up over 3 days, despite challenging weather conditions the boys had a blast here, landing some nice mahi mahi with Paul landing a bull of 18kg, quality green jobfish, red bass, sweet lip, Dale unfortunately got smoked and spooled on unstoppable dogtooth but has promised to be back for “revenge”! 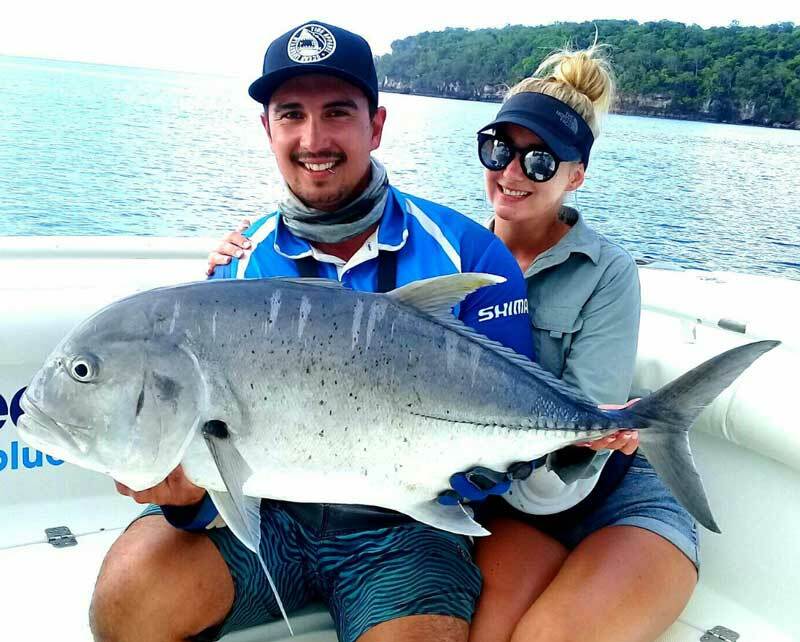 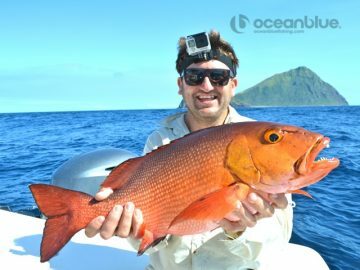 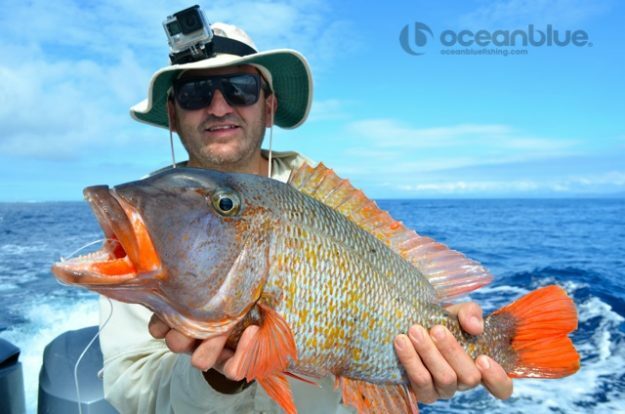 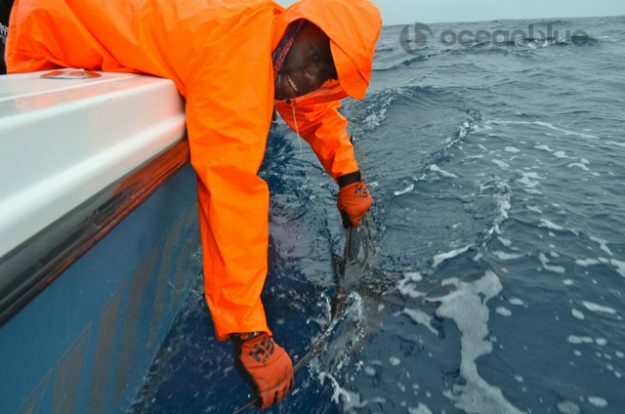 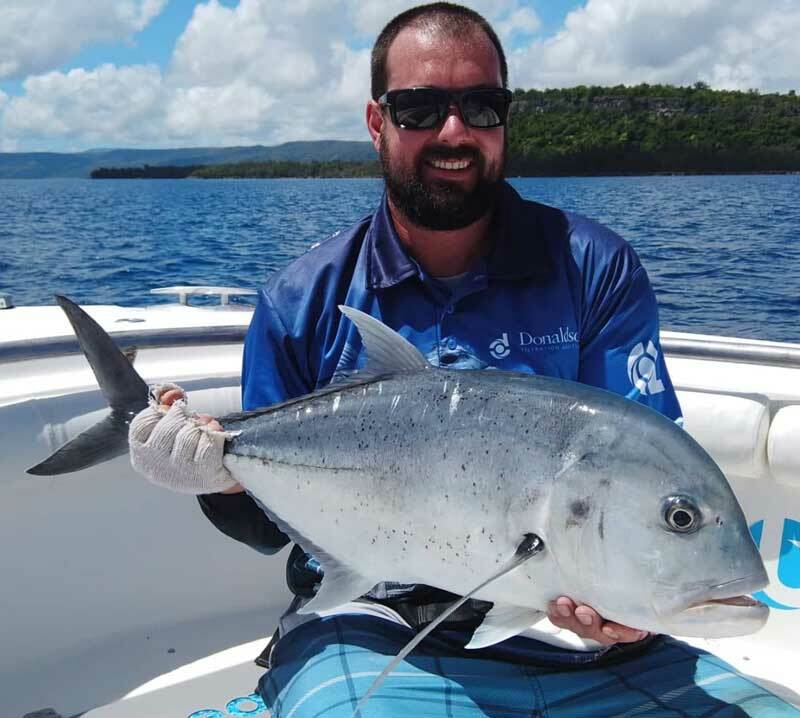 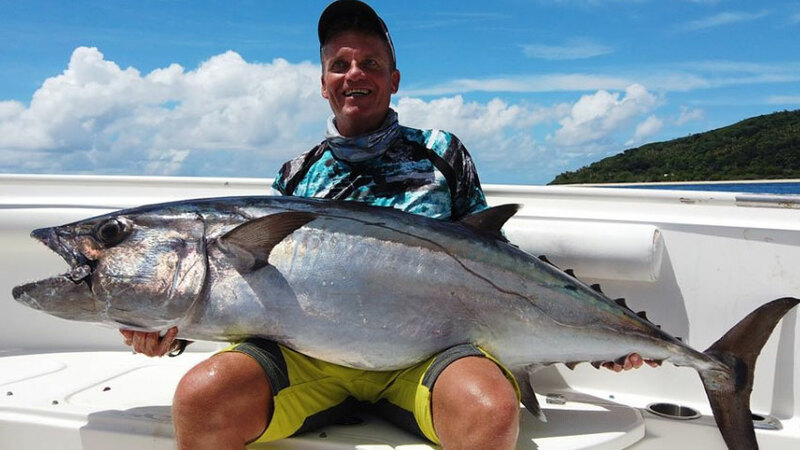 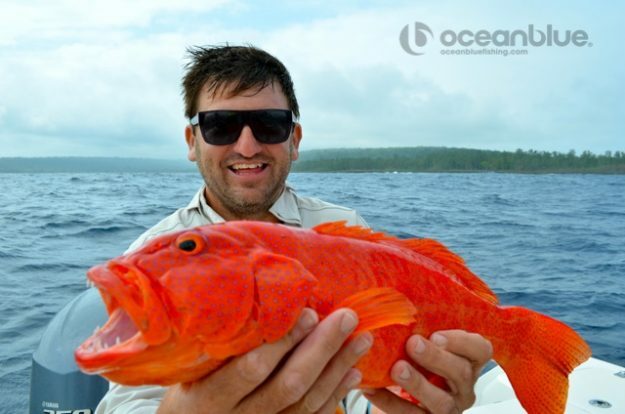 Congratulations to Daniel on the 2015 Spec Mix Bricklayer but most importantly for landing a 30kg sailfish on popper in Vanuatu!